Keep honey bees from disappearing – create a bee-friendly garden using plants bees love. Why should we make sure we plant bee-friendly gardens? Because thanks to a mystery illness called Colony Collapse Disorder (or CCD), they need all the help they can get. Bees are the prime pollinators of the planet. Since many of our pollinators are now scarce, we are dependent on the honey bee to pollinate our crops. 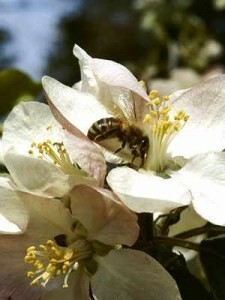 Pollination starts when a bee crawls around a plant blossom. The honey bee is dusted with pollen. Then the bee flies over to another blossom with the pollen in its hair. When the bee lands, the pollen falls onto this blossom’s stigma. Now a fruit, vegetable or other crop can grow. 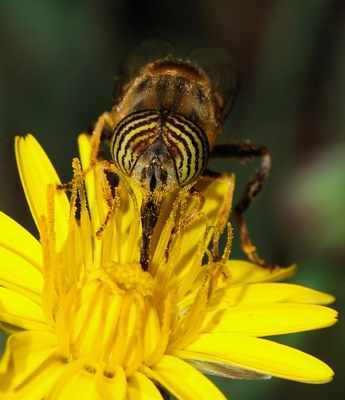 Even though other insects pollinate crops too, without the pollination from the honey bees there would be one third less crops in the world than there is now. Worldwide honey bee stocks have been waning since 2004 because of CCD – a phenomenon in which worker bees from a beehive or European honey bee colony abruptly and inexplicably disappear. CCD has been observed infrequently over the last hundred years or so, but never at the current rate or distribution. And the problem is not getting any better. The cause or causes of the syndrome are not yet fully understood, and many scientists feel there are many factors causing the problem. Intensive farming techniques, pesticide drift and climate change are also being blamed for the sudden decline in their population. Aside from fundamental concerns about the survival of bee species, CCD is economically significant because many agricultural crops worldwide are pollinated by bees. That is why we should care about attracting them to our gardens! Bees are looking for two things when they visit your garden: Nectar which is loaded with sugars and is a bee’s main source of energy and Pollen which provides a balanced diet of proteins and fats. 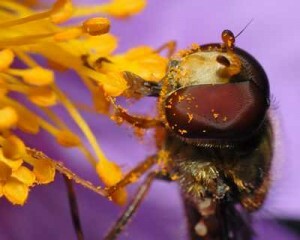 They have good colour vision to help them find flowers and the nectar and pollen they offer. Colours that attract bees are blue, purple, violet, white, and yellow. Help stop the decline of bees by planting your garden with all kinds of nectar-rich plants. Encourage them to visit a part of your yard or garden by planting a bee border or a bee garden, just as you would plant a butterfly garden. Put plants in full sun and in a sheltered place out of the wind. they do not like to be blown around when trying to land on flowers and also prefer flowers in sun rather than shade. 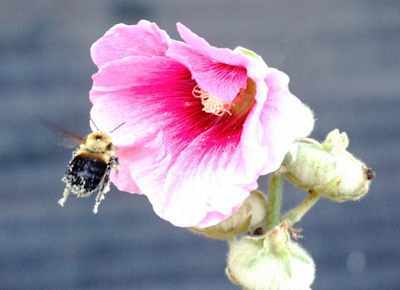 Use many different kinds of perennials that bees like to ensure something is in flower every month. One of the best plants you can use is lavender. Other plants that provide plenty of pollen and nectar include catnip, verbena, borage, toadflax, California poppy, hebe, weigela, scented geraniums and most herbs (Sage, rosemary, oregano, thyme, mint, etc.). Lastly, protect them from sprays or other insecticides or pesticides. If you must use a spray, try to use one that does not affect them and spray pesticides in the evening after they have returned to their hives. If there is one big reason people might be reluctant to attract them to their gardens, it can probably be summed up in one word: Ouch! However, there are a lot of myths and unfounded fears surrounding bee stings. Stinging is simply not as common as many people think. Contrary to conventional wisdom, they are not aggressive. Most bees are simply too busy to take notice of human observers. 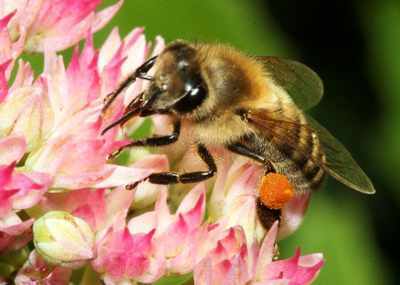 Females spend most of their time collecting pollen and sipping nectar from their favorite flowers, while territorial male’s are busy zipping back and forth, charging and tackling other bees and shoving them off flowers in a constant battle for dominance. 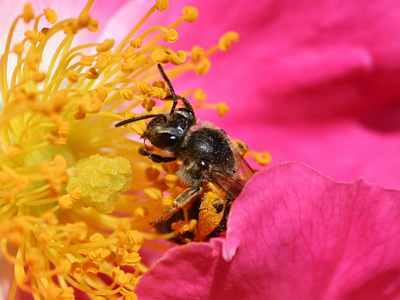 Despite their seemingly aggressive behavior, male bees of all species are stingless. 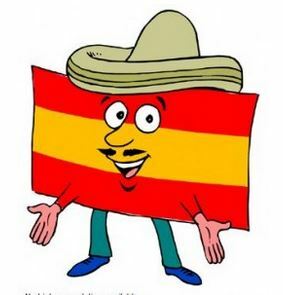 They are our friends so let´s help them. Bees are insects, so they have 6 legs (and two pairs of wings). Only worker bees have stingers and losing its stinger will cause a bee to die. They have been here around 30 million years! 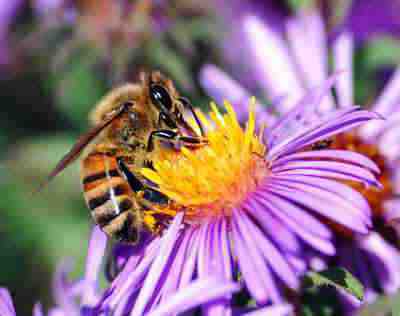 Worker bees must collect nectar from about 2 million flowers to make 1 pound of honey. The average worker bee makes about 1/12 of a teaspoon of honey in her lifetime. A short and informative read that’s perfect for beginners like myself of whom are considering bee-keeping as part of a self-sustained lifestyle. The plethora of photos combined with simple and easy to follow advice, as well as descriptions of equipment and tools required help made for an easy read, and certainly piqued my interest further. I particularly found the chapter on Frequently asked Questions useful as it helped answer a lot of my queries. Overall, an excellent guide especially for novices and beginners like myself. 0,22,8,36,11 rich text,17,25 MARCH 16, Keep them from disappearing create a friendly garden using plants you love.